Is your New Year’s resolution to work with nature, not against it? We want a clean and safe environment right? but we don’t like using toxic chemicals in our home. That’s where ALKIMI comes in. Cleaning powerfully without harmful chemicals. To restore some order after the festive period our naturally fast acting bathroom cleaner will powerfully clean your bath, shower and sinks in no time! #Cleaning. ALKIMI’s multi-purpose cleaner also doesn’t contain bleach or any other nasties for that matter, so it truly is a multi-purpose cleaner. We believe that it’s important to have a safe environment for little ones to play and explore. That’s why we believe in the importance of cleaning without toxic chemicals. So here’s to starting the year chemical free. Start the year with ALKIMI, which uses naturally derived ingredients to produce non-toxic formulations and powerfully targets dirt & grime and is safe for the user & their environment. 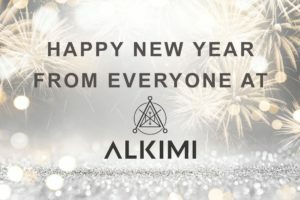 With 75p off ALKIMI* at Amazon this month (5th January – 31st January 2019), now is the time if you haven’t already to start your new year’s resolution with this effective cleaning product. There is no place for chemicals in cleaning anymore. ALKIMI is a brand new cleaning solution, combining the power of science and nature. 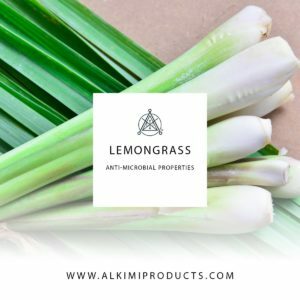 ALKIMI harnesses naturally derived ingredients to produce non-toxic formulations which powerfully target dirt and grime whilst being safe for you and those around you. Too often using eco-cleaners means compromising on cleaning efficacy. Not anymore. ALKIMI uses environmentally friendly and sustainably sourced natural ingredients and eco-solvents to deliver powerful cleaning without the need for harsh chemicals or bleaches.